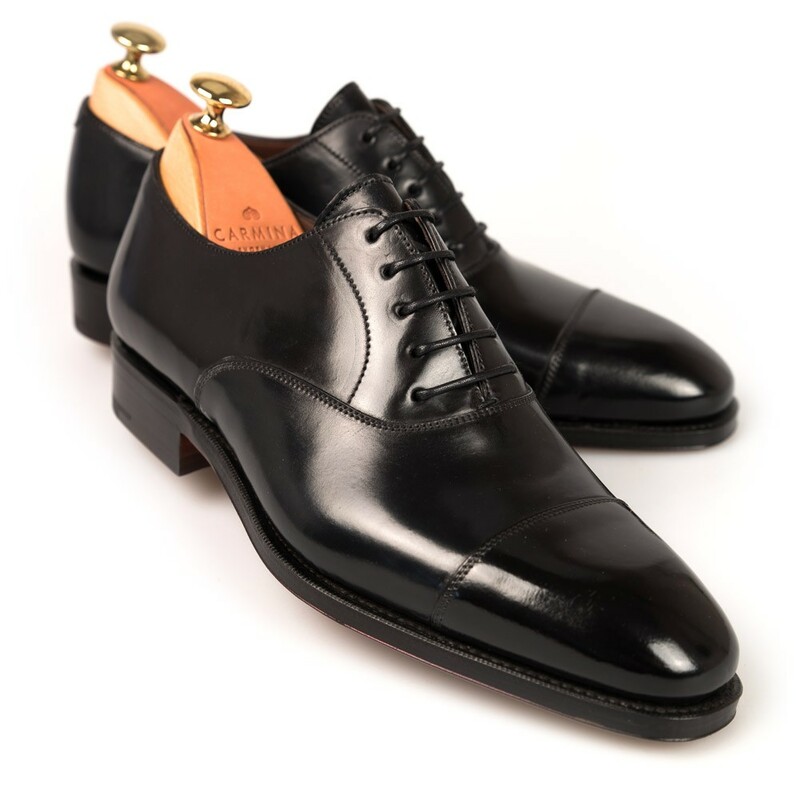 Every man needs an arsenal of proper shoes to take him through the week and exude a style statement. Shoes are a foundation of a lifetime of style, irrespective of the occasion. A lot of times, a proper choice of shoes is conveniently ignored as people have a false perception that clothing is paramount. Shoes complete every look, and add certain subtleties to the personality of the man wearing them. Here we have a list of 5 kinds of shoes that are a must-have for all men. Close your eyes and go for a pair of polished Oxford shoes for any formal occasion, from a tender meeting to an office party abroad or even a classy fourth date. These boys have your back. While many may argue that there need not be more than one kind of formal shoes, but the fact that different formal events and settings are influenced by different flavours and levels of formality beg to differ. Dress boots are perfect for the whole suited-and-booted look. They have a unique sense of charm and tasteful masculinity which you can use to get on the correct side of your boss! All in all, they are perfect for semi-formal settings and they definitely deserve a place in your closet for all the right reasons. Loafers are perfect for almost all kinds of occasions, whether formal, informal or party settings. The immense versatile ability of these shoes make them very popular among men from different age groups. You can ever wear these on dates, or on a cruise. The little designs and templates on these shoes make them quirky and tasteful for all events. 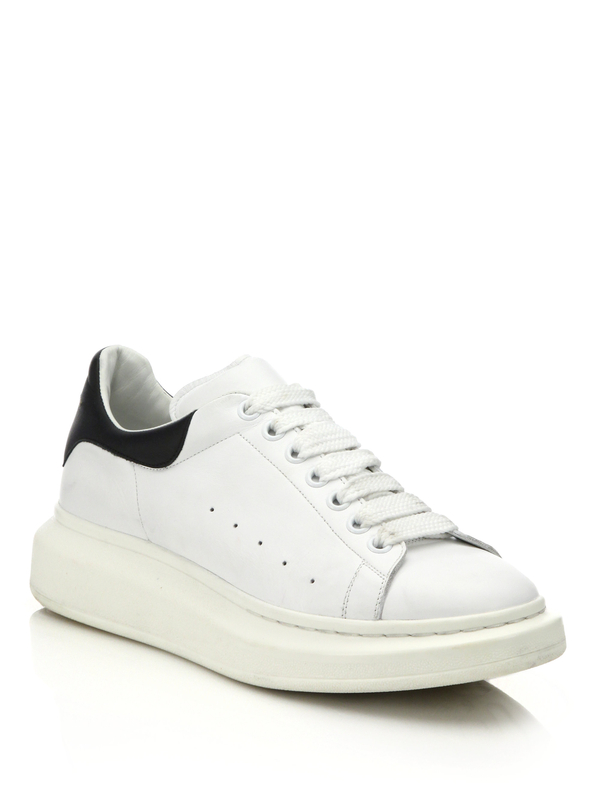 Sneakers cover a whole range of items, there can be minimalist sneakers, formal sneakers, throwback sneakers, technical sneakers or goofy sneakers. They are a brand in their own right, and they have items for all kinds of occasions. Every man must have a collection of sneakers with him. They are much better-looking and so much more classy than flip flops, and are the perfect companions for all kinds of informal settings. They are available in a variety of designs and colours, so feel free to explore and make a wise choice.